The new company, Blue Acorn iCi, brings together a 400-person team of engineers, data scientists, digital commerce experts, designers and strategists. 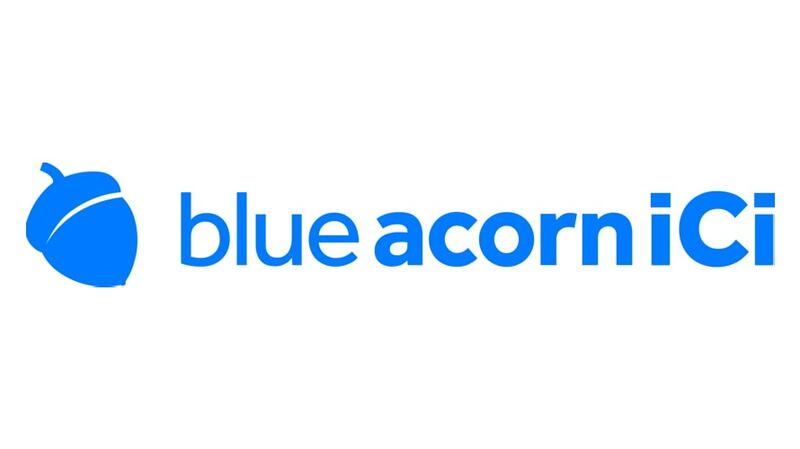 Against the backdrop of a rapidly evolving marketing economy hinging on digital customer experience, Blue Acorn, a digital commerce UX design and strategy agency, has merged with data-driven marketing solutions provider, iCiDIGITAL to better meet the demands of this clear and building industry trend. The new company, Blue Acorn iCi, will be co-led by Greg Boone and Kevin Eichelberger, and brings together a 400-person team of engineers, data scientists, digital commerce experts, designers and strategists working across offices in Charleston, S.C., Raleigh, N.C., New York, Toronto, Los Angeles, San Antonio, Texas and Shelton, Conn. Blue Acorn iCi has also moved to acquire BrandShop, a full-service direct-to-consumer commerce company that helps leading brands build, operate and grow their digital commerce channel utilizing a comprehensive suite of commerce services. 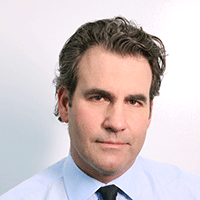 All three companies are owned by Adweek parent company Beringer Capital. Blue Acorn iCi is part of Beringer’s Digital Experience Fund. Consumers now have unprecedented ability to chart their own commercial journeys and relationships with brands and their product. The newly merged company will offer expertise in the next generation customer experience, marketing and commerce and data and analytics forms increasingly required to create effective marketing for Fortune 1000 brands. That will range from building complex websites that need scale and platform integration, to transforming data into actionable insights, to helping brands operate and grow their digital commerce channel utilizing a full suite of commerce services.